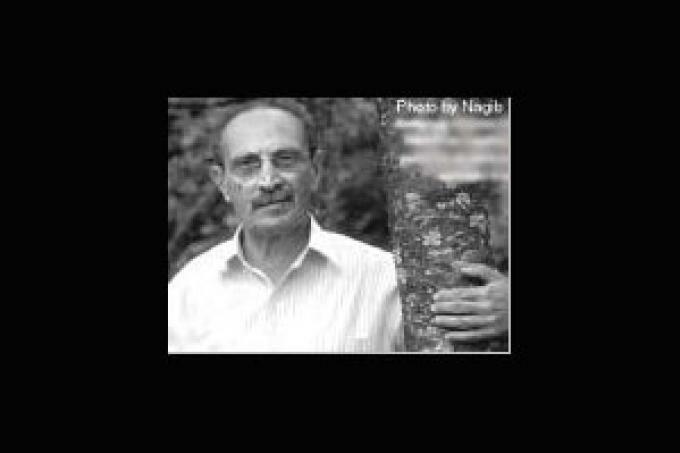 Nagib Nassar (74) Born in Egypt in 1938, graduated in Agronomy with Cairo University, 1958 , and, Ph. D., Genetics with the University of Alexandria, 1972. He tought tropical crops with the Institute of African studies & research, Cairo university untill 1974. In the same year came to Brasil by the invitation of the Brazilian ministry of Foreign Relations where he began his work on conservation and manipulation of cassava genetic resources up to this date, intially with the support of IDRC(1975-1976), and later with the help of The Brazilian council CNPq. In addition to tropical crops, Nagib tought horticulture, evolution, genetics and plant breeding. He introduced courses of these disciplines to the post graduate programs of the federal university of Goias, Rio Grande do Sul, Vicosa , Brasilia and the Pan American Center CATIE. His work on the Conservation of crop genetic resources began early in the 1970s where few people have paid attention to this field. His work on conserving cassava genetic resources published at the Economic Botany is a landmark on this subject. The renomed Advanced of Agronomy has compiled his 25 years studies of cassava genetic resources in its publication of 1999, vol. 69..